Your opinion matters. Leave A Review Or Edit This Listing for Thursday Wellness Food Pantry - First Lutheran Church. DONATE TO THE FOOD SHELF! 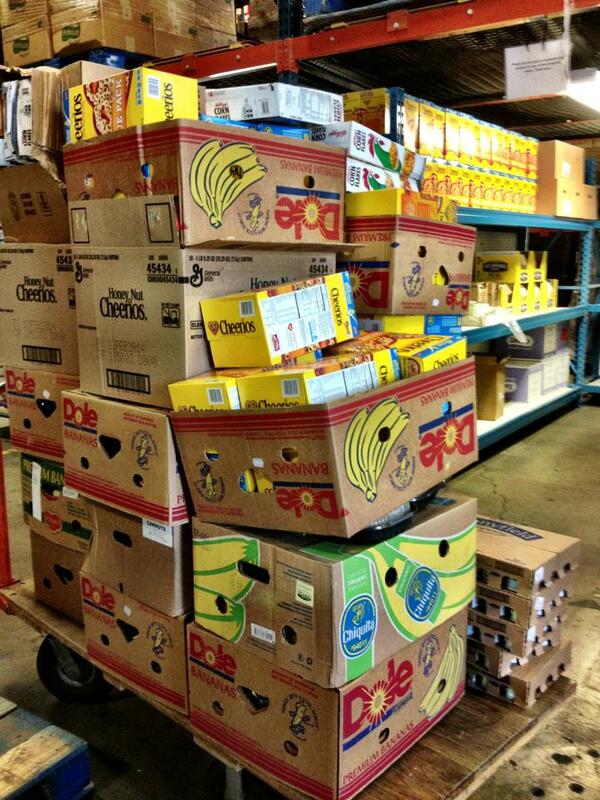 We collect food every Sunday in the shopping cart located in the front of the sanctuary! Please remember the Food Shelf when you are doing your regular grocery shopping-pick up something extra for those in need. Check out Cub and Rainbow for the great deals and help someone in need! Thanks to everyone who has already so generously donated. All donations can be brought to the church office or put in the shopping cart on Sunday morning. We always need more information on our pantries. If you know of any details, volunteer information, website, hours or more description information about Thursday Wellness Food Pantry - First Lutheran Church please add a comment (below the map on this page), with information. We will then display this for all visitors on this page.